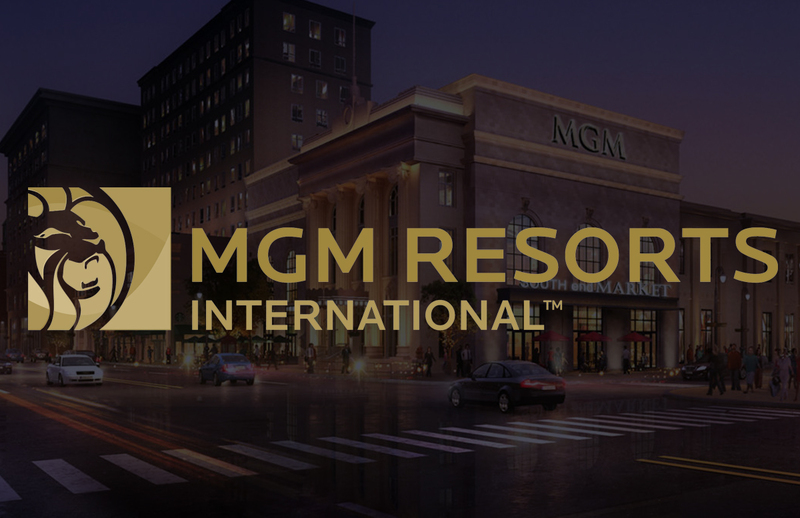 Gaming Innovation Group Inc. (GiG) has launched its third and latest in-house developed game ‘Fruit Slot™’. 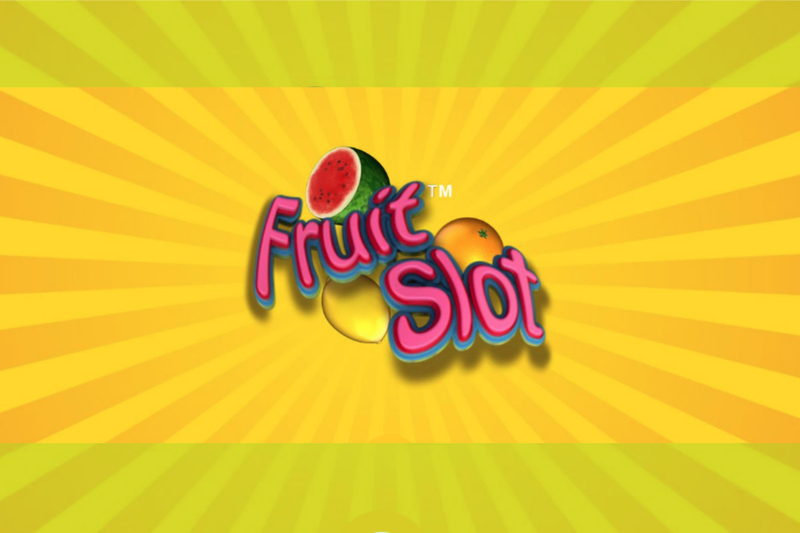 Fruit Slot™ is a roulette-inspired video slot set up in a classic Asian arcade, complete with all the glossy surfaces, bright colours, ringing and blinking you would expect. The game is easy to learn, allows the player to choose which symbols to bet on and how much to bet on each. Payouts on winning symbols range from 2x to 100x, making a €10,000 win possible (at the max bet of €100). The game has an RTP% of 96.85%. This is a fresh step away from the reel-based video slot, and towards innovative gameplay. 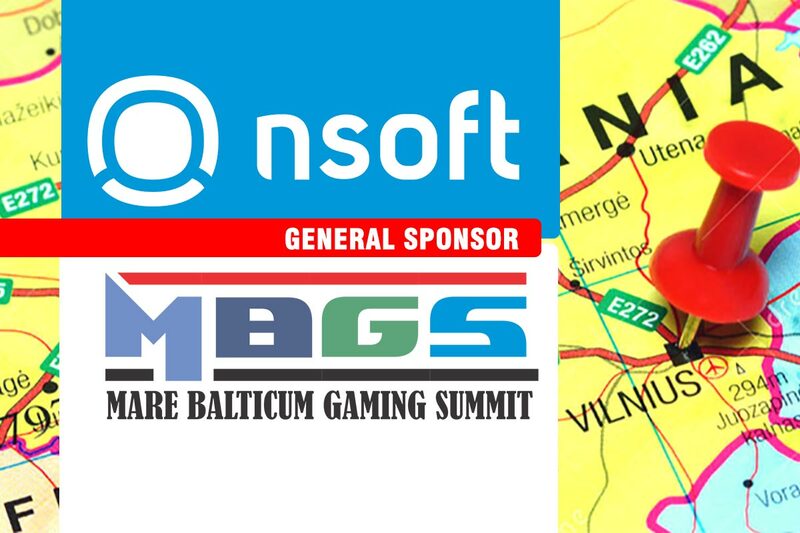 Gaming Innovation Group Inc. is a technology company providing products and services throughout the entire value chain in the iGaming industry. 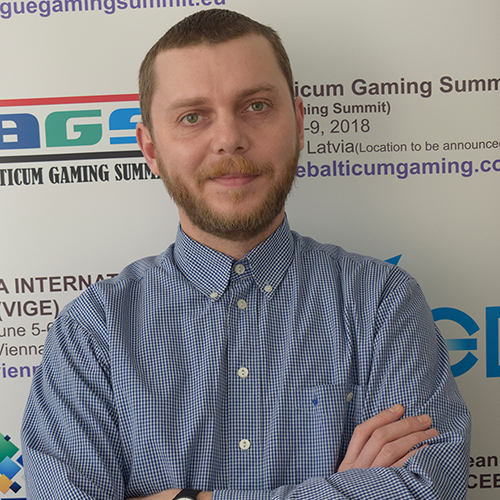 Founded in 2012, Gaming Innovation Group’s vision is ‘To open up iGaming and make it fair and fun for all’. 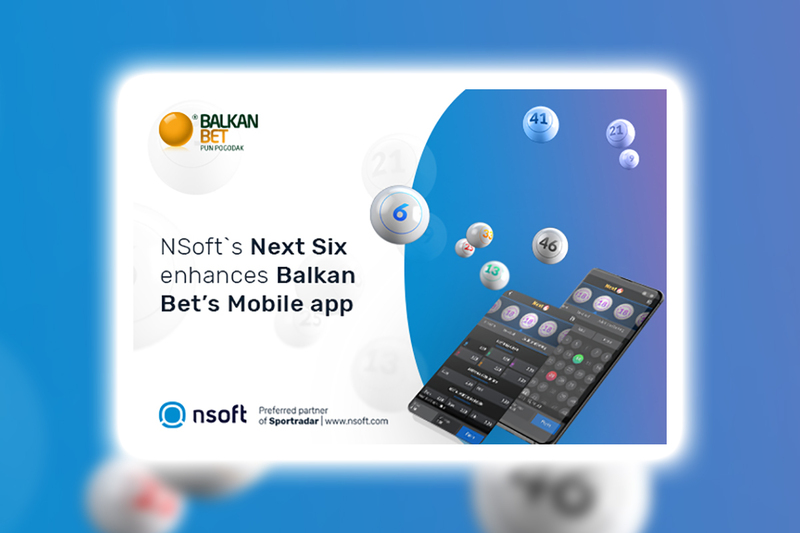 Through its ecosystem of products and services, it is connecting operators, suppliers, and users, to create the best iGaming experiences in the world. 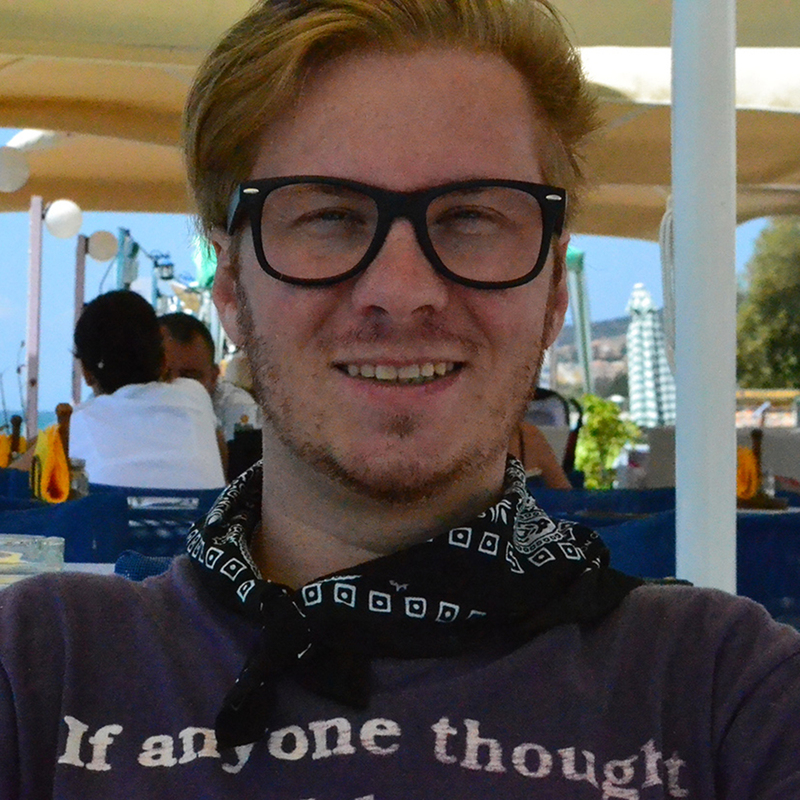 Gaming Innovation Group operates out of offices in St George’s Bay, Malta and is listed on the Oslo Stock Exchange under the ticker symbol GIG.